14-2 hand, 4 year old Morgan gelding. Sired by RTF Spin Doctor and out of RTF Black Widow. Waer's Play Boy, Red Vermont,Trinango bloodlines. Green broke. and ready to start some serious training. He gets along well with all horses. 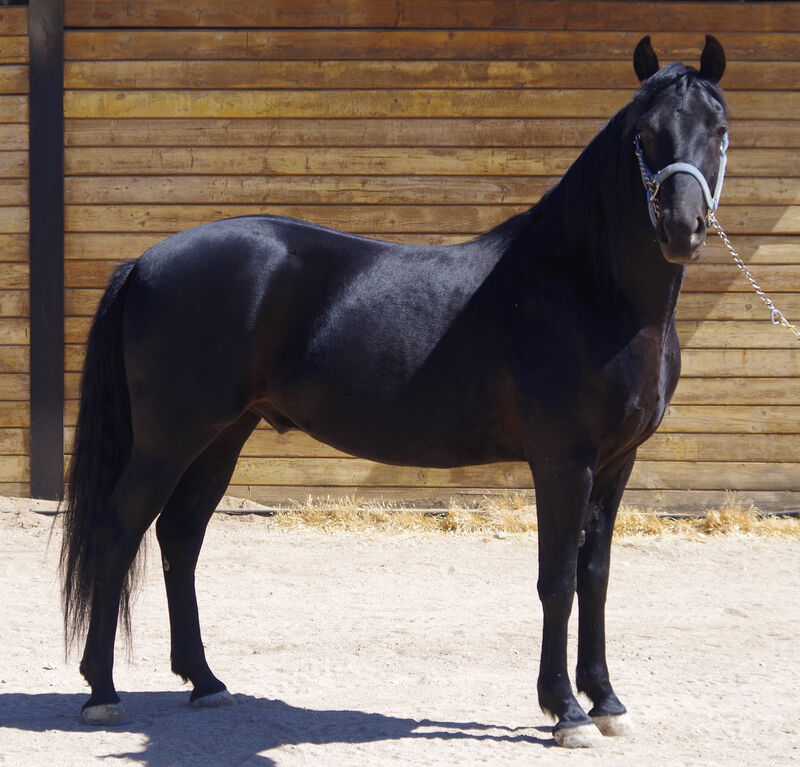 Bo has lots of attitude and should make a top notch Hunter type horse. Striking Sooty Buckskin Morgan colt. Very sweet disposition. Definitely a horse of a different color. Sooty Buckskins are known to change their black color pattern multiple times during the year and are really fun to watch their color change throughout the seasons. If you are looking to add some color to you barn you should consider this boy. 12 year old, 14-2 hand, Morgan gelding. This boy has been there and done that. 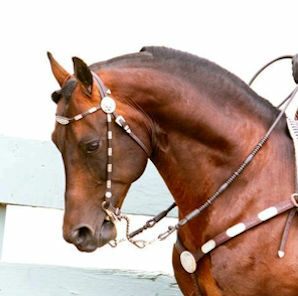 Champion Western Pleasure, undefeated in Most Classic Morgan classes. Sire of RTF Black Ice, RTF Bodacious, RTF Obelisk , RTF Obi Wan Kenobi, RTF Head Hunter, and RTF Pinball Wizard. Spin Doctor has been retired from the show ring and is ready to start a new chapter in his life. She's A Given - 7 years old. In foal to Box Score, full brother to Temple City. Sired by Point Given and out of She's Our Hero by Partners Hero. Frisco Tizzy - 14 year old. In foal to Stimulus Plan. 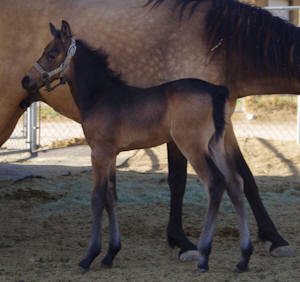 Sired by Cee's Tizzy and out of Moscow Minute by Moscow Ballet. Tudie Pop - 11 year old. Sired by Aptitude and out of Olatha by Miswaki.